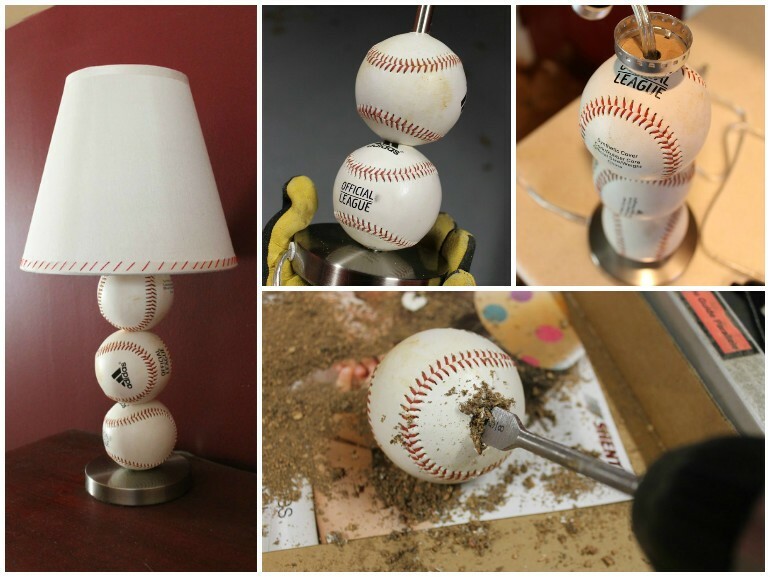 Nice tutorial by paintspeckledpawprints.net, it is a perfect cheap gift for Baseball lovers or man cave ! 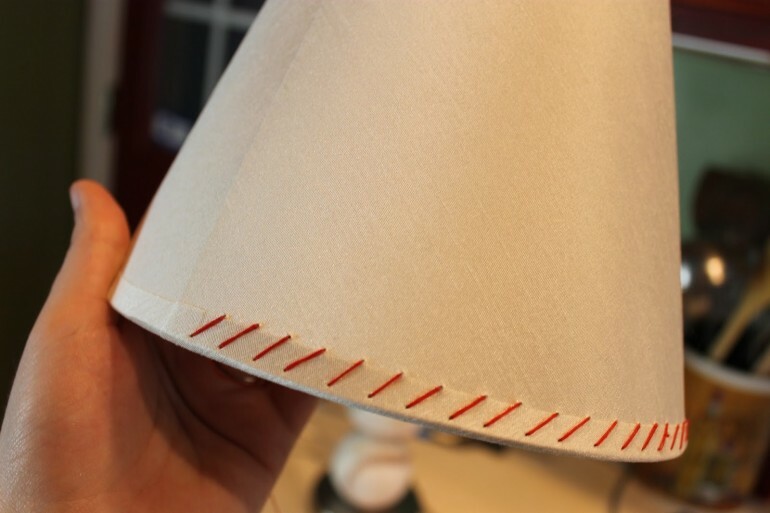 It cost around $3.00 for the table lamp base and $2.00 for the shade (Walmart). What do you think?